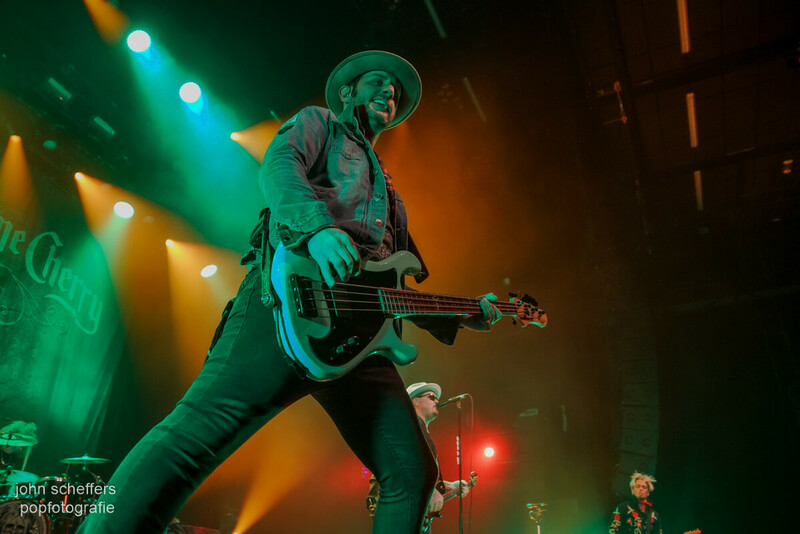 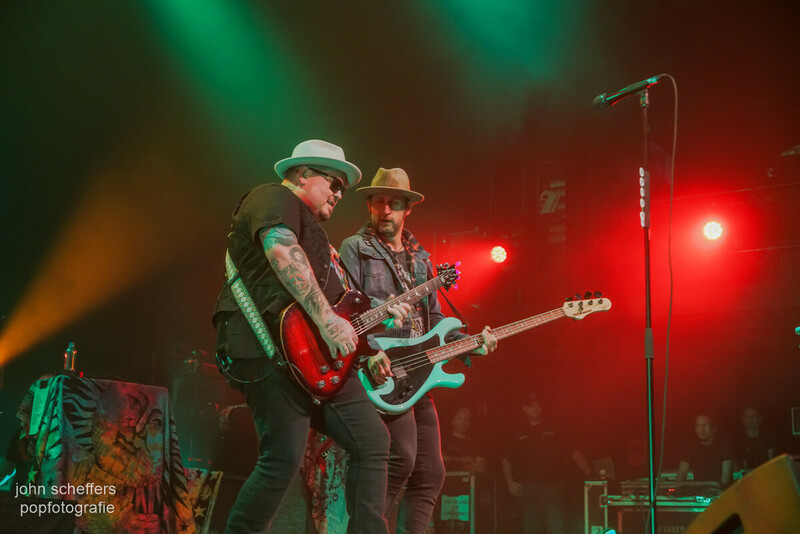 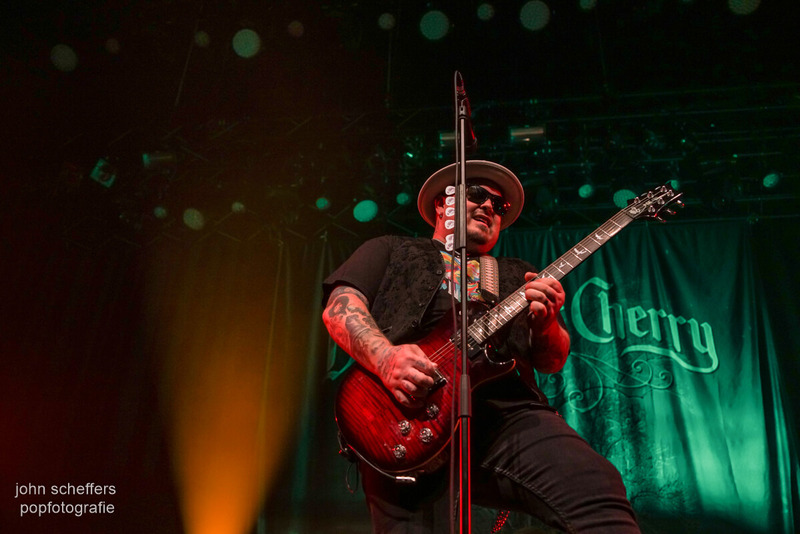 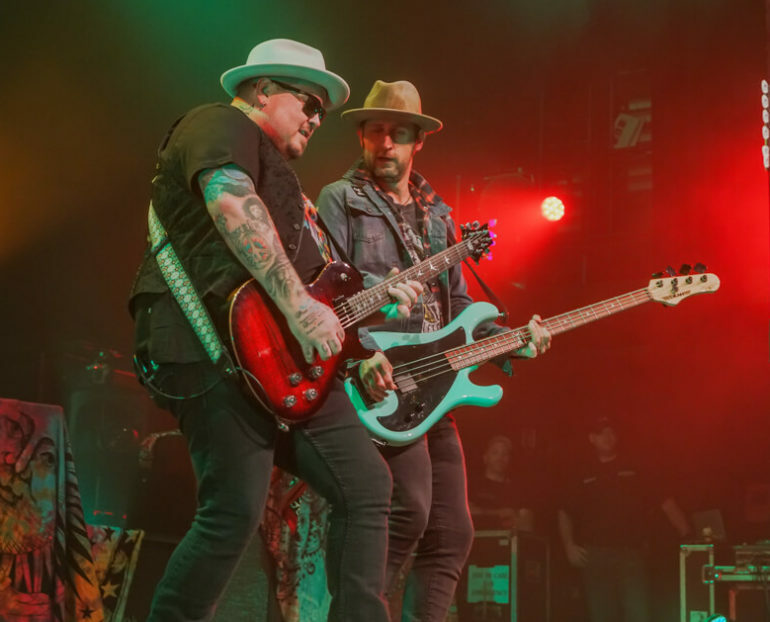 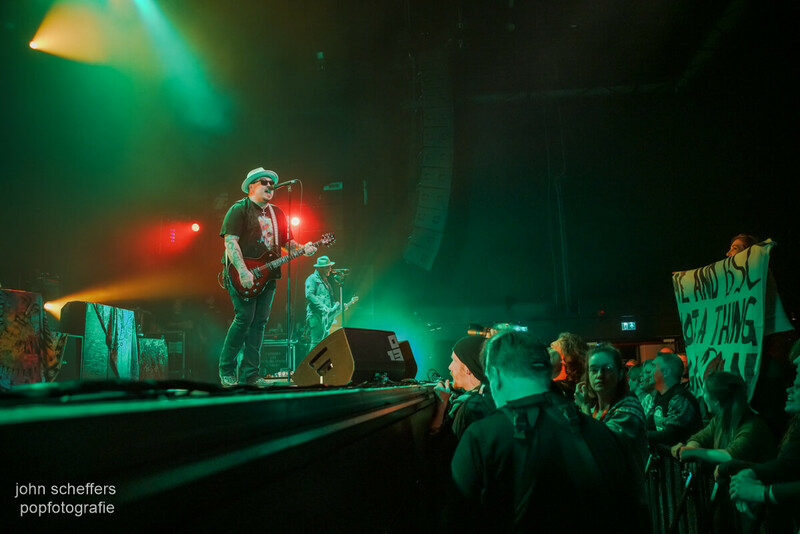 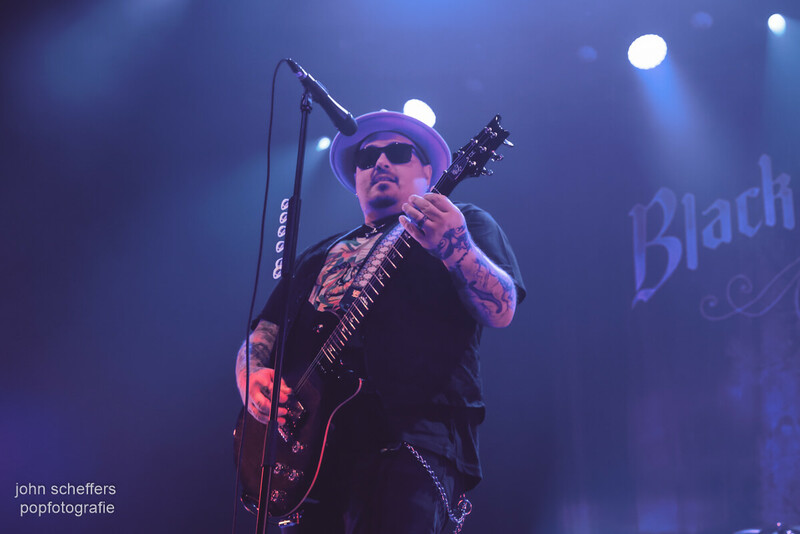 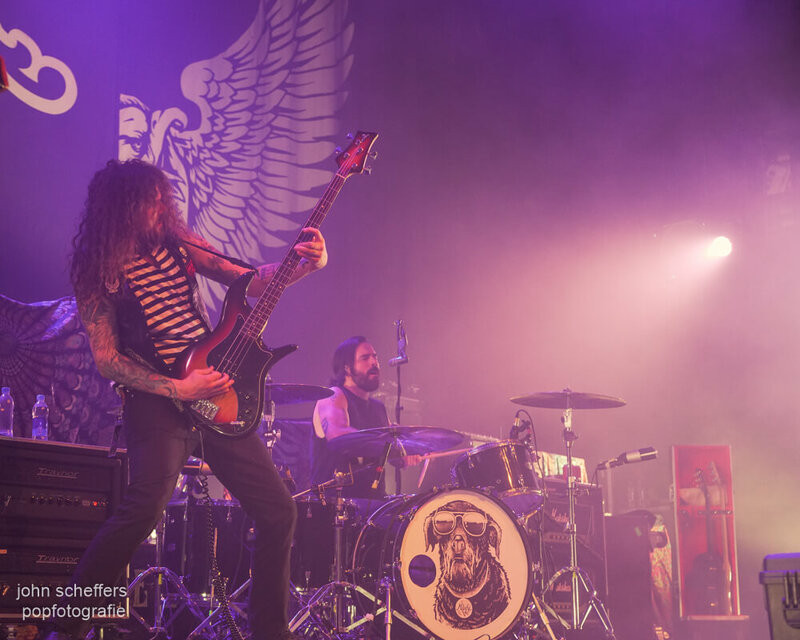 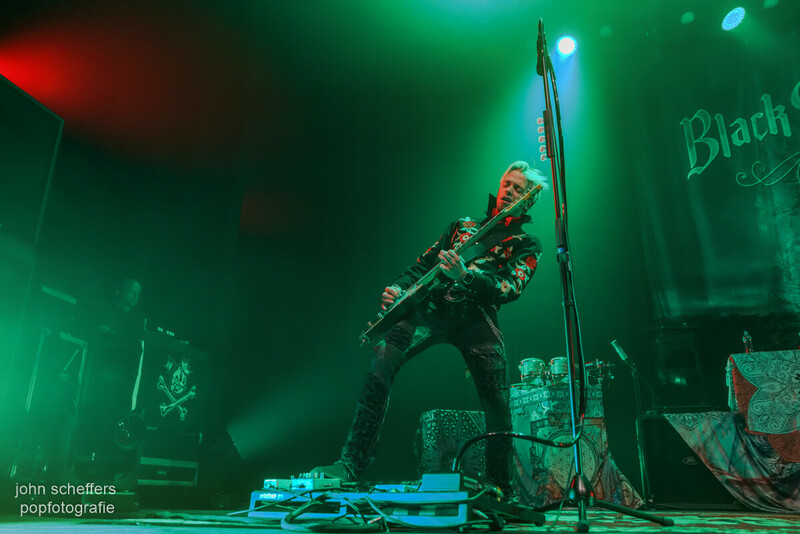 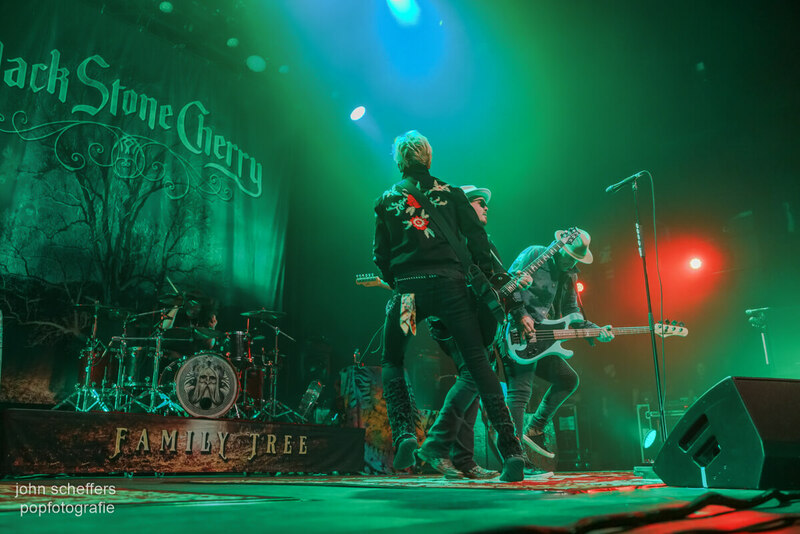 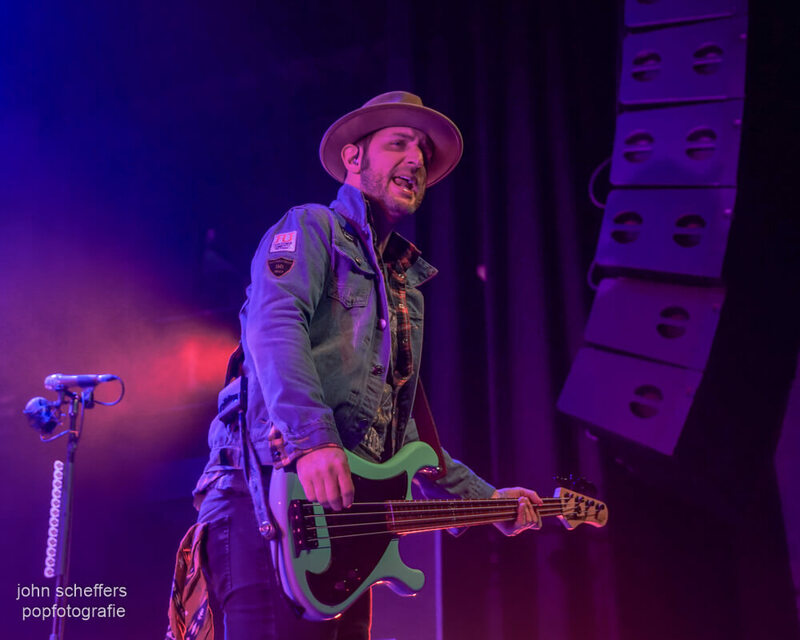 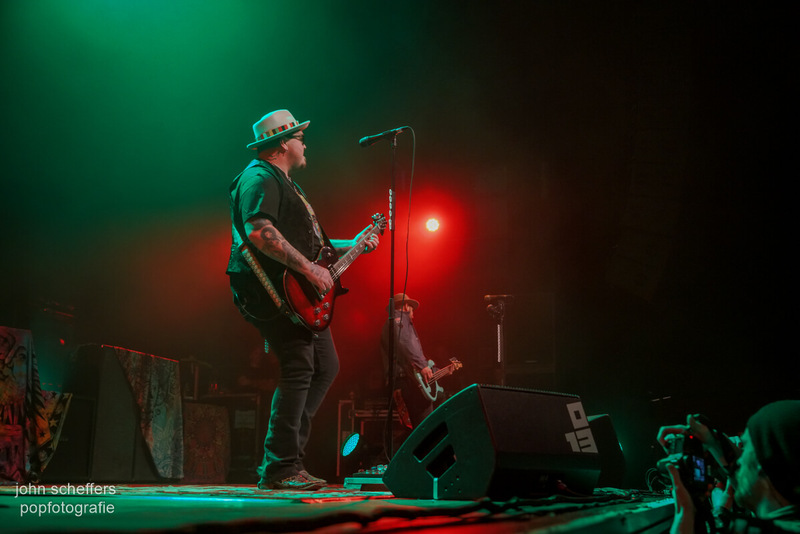 November 10, 2018 | 013, Tilburg – The Southern hardrock band Black Stone Cherry is back on the road again! 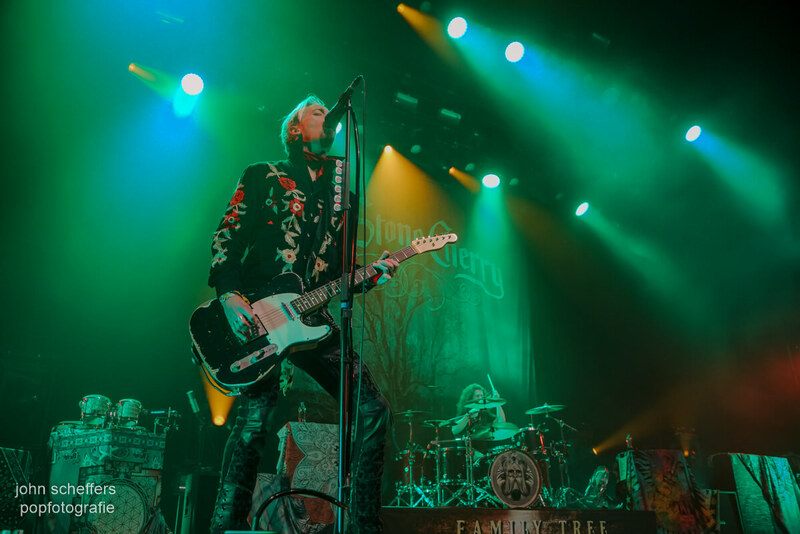 The band released their debut album ‘Black Stone Cherry’ in 2006 and ever since the band is growing and becoming more popular. 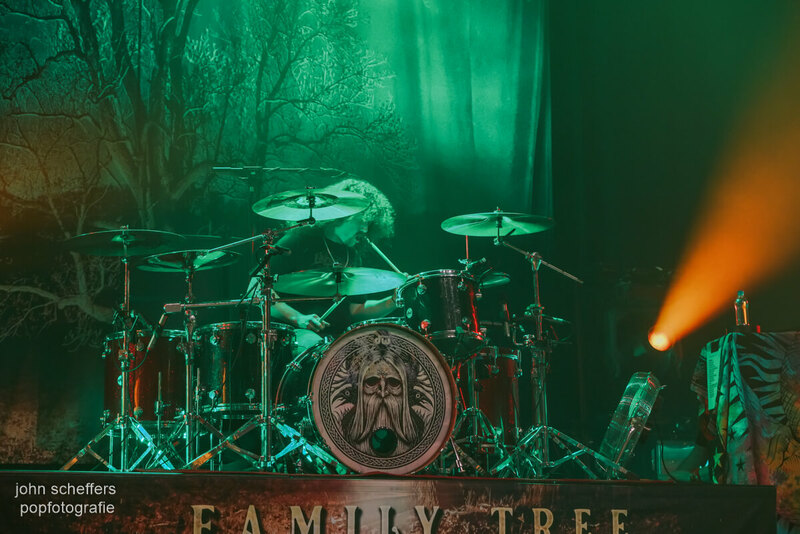 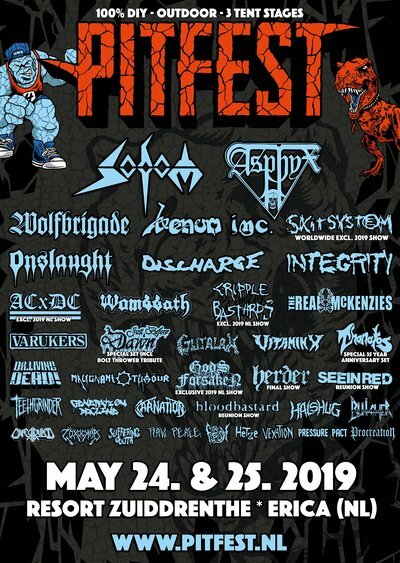 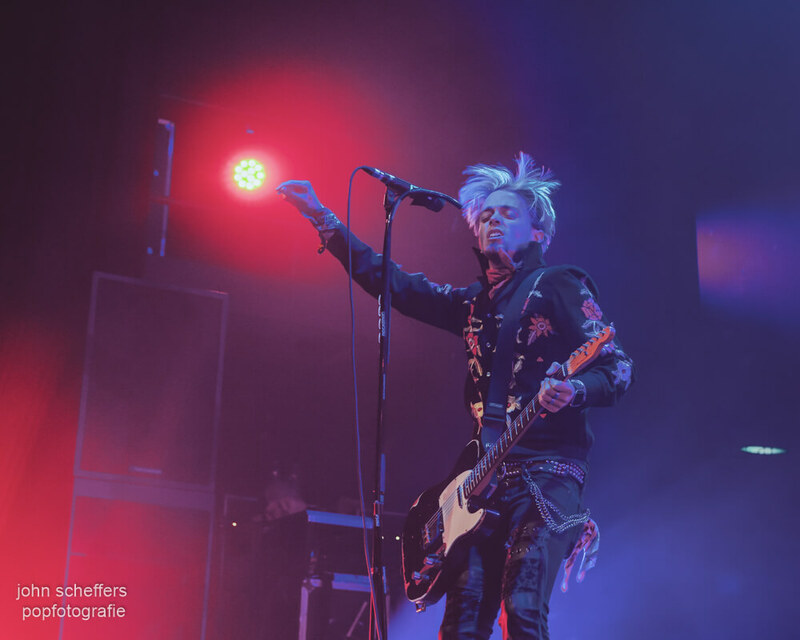 They played at Graspop, Rock Am Ring, Download Festival and just released their latest album ‘Family Tree’ in April, 2018. 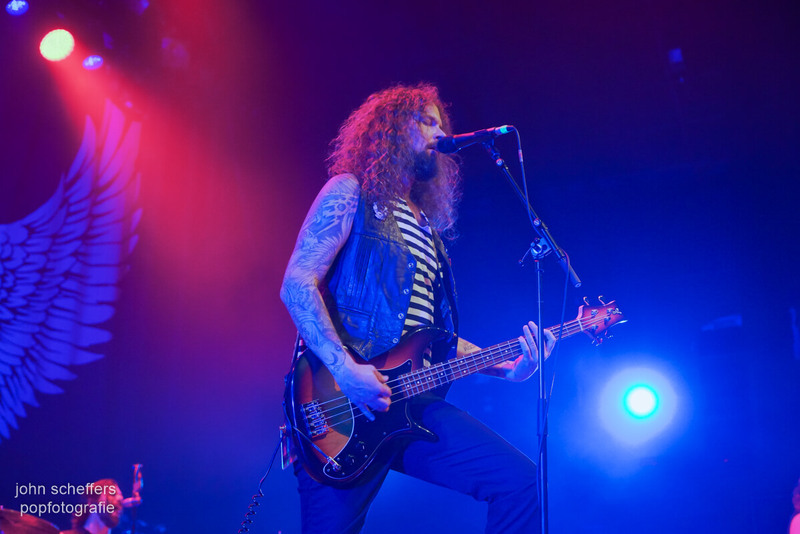 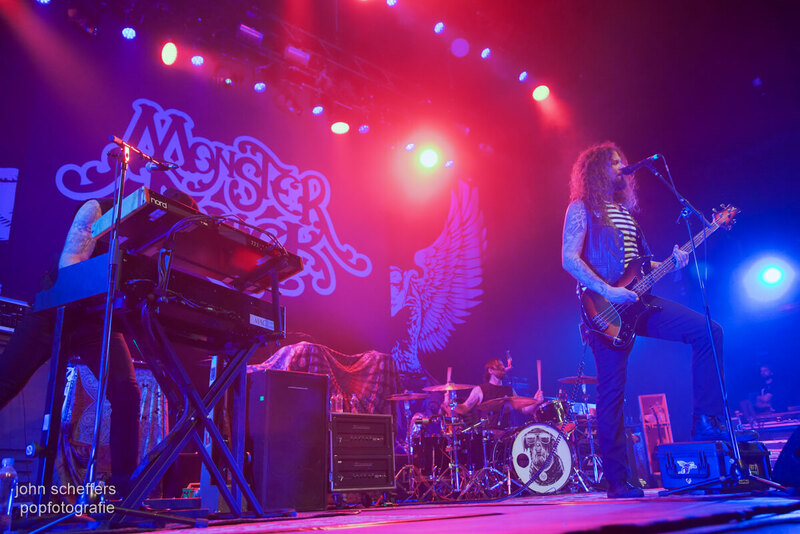 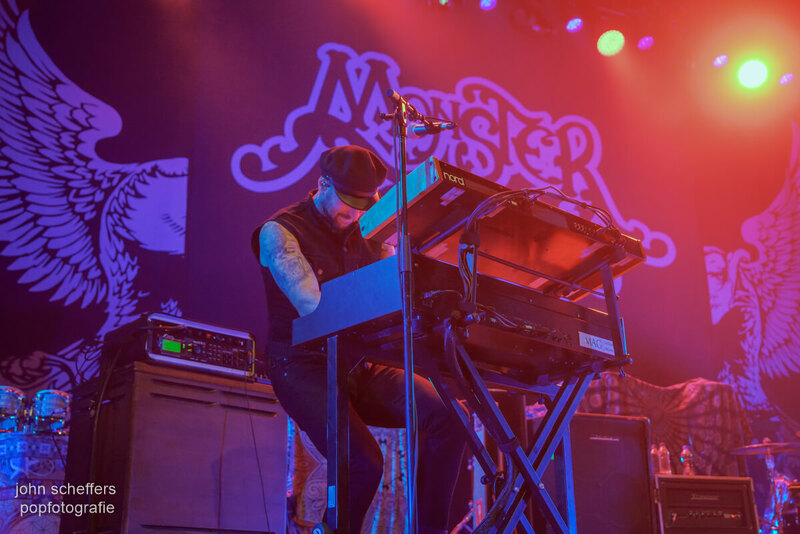 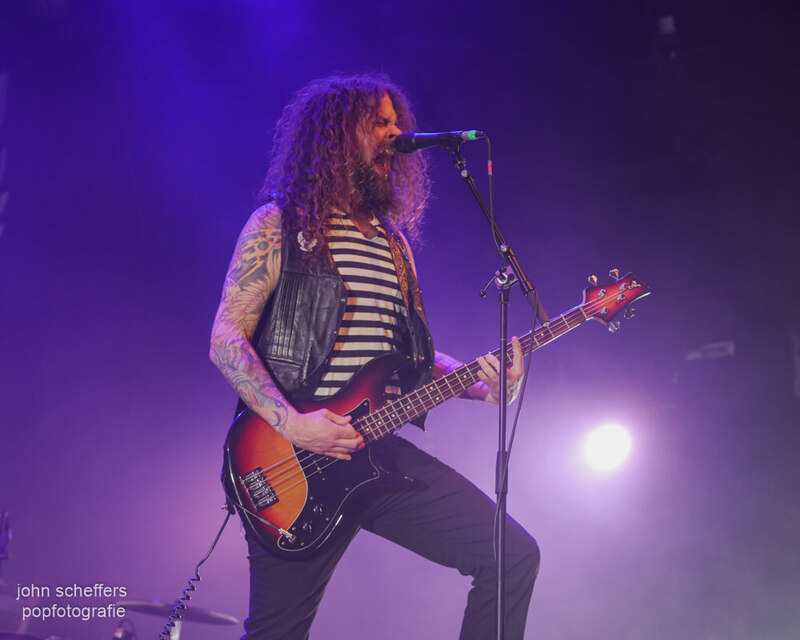 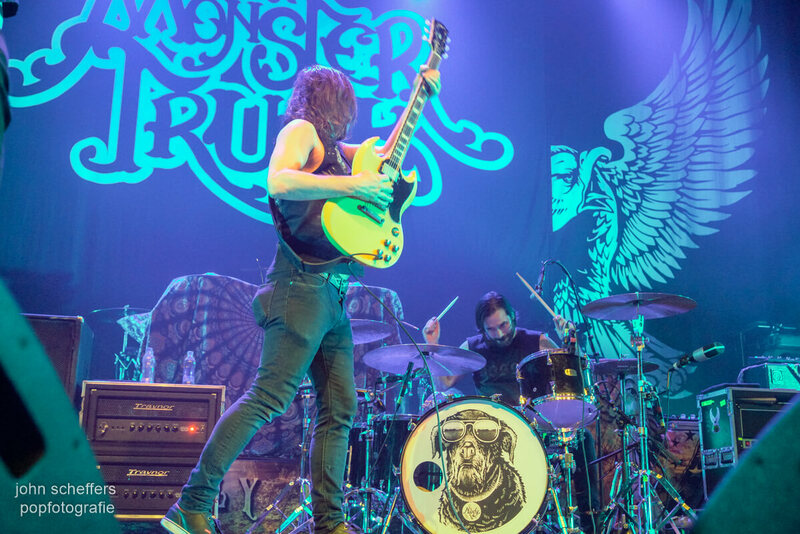 Support act this evening at 013, Tilburg is the Candian hardrock band Monster Truck.